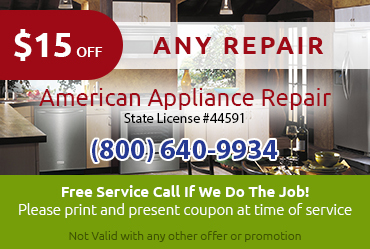 When you need GE refrigerator repair in Pasadena CA, turn to the experienced technicians at American Appliance Repair. Are you unhappy with your GE refrigerator’s performance? Maybe the freezer’s auto defrost feature isn’t working properly, or maybe you simply need a lightbulb or door seal replaced. 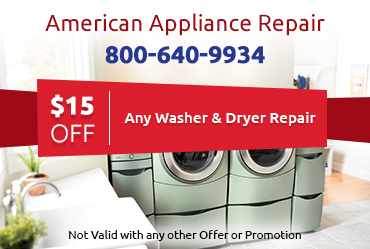 In any case, you can trust American Appliance Repair to provide the fast and effective GE refrigerator repair in Pasadena CA you need. We take great pride in offering exceptional service, including lasting repairs, fair prices, and friendly customer service. 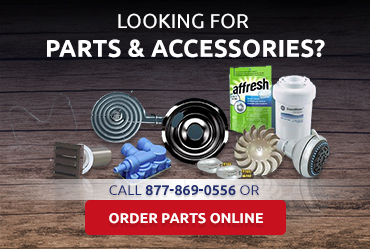 …Do I Really Need a Company that Specializes in GE Refrigerator Repair in Pasadena CA? Expert Technical Service: Our technicians have made a thorough study of GE refrigerator technology, from basic older models to the latest cutting edge technology. This enables us to quickly and accurately identify the root cause of any given fridge problem and provide the most cost-effective solution. We respect the integrity of your appliances by always following the manufacturer’s guidelines when providing GE refrigerator repair in Pasadena CA. While it is possible to replace your fridge water filters yourself, this particular GE refrigerator repair in Pasadena CA has the potential to become a real headache. For example, you might make a special trip to the store only to find out they don’t carry the filter you need, or you might accidentally buy the wrong filter. Don’t risk making a mistake that could compromise your water quality or damage your fridge. Instead, just call American Appliance Repair. We can get you clean ice and water ASAP because we have filters to fit almost all GE fridges in stock and our technicians know exactly how to install new filters. If you need GE refrigerator repair in Pasadena CA, please do not hesitate to contact American Appliance Repair at 800-640-9934. We have over a dozen service locations in LA, Riverside, and San Bernardino Counties, each of which is staffed with technicians ready and willing to assist you. 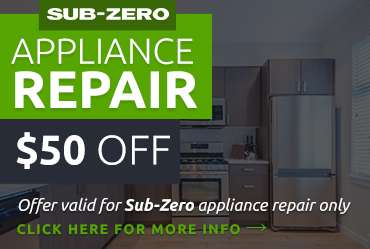 Call early and we can almost certainly fix your fridge in one day.